Tomorrow the sky will be covered by clouds. It will snow and also there will be sleet. The roads will be covered by veneer. The Yellow Code for Fragile Ice will expire on January 25. 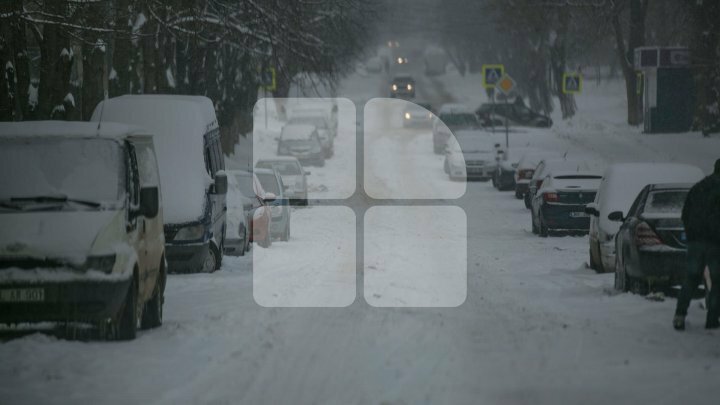 In Briceni and Soroca there will be zero Celsius degrees. In Balti, the metheorologists forecast one Celsius degree, while in Orhei the thermometers will show two Celsius degrees. In Tiraspol and leova there will be three Celsius degrees. In Comrat there will be five Celsius degrees, while in Cahul four. In the Capital there will be three Celsius degrees below zero. The following days, the thermometers will show two Celsius degrees below zero during the day and eight Celsius degrees below zero during the night.